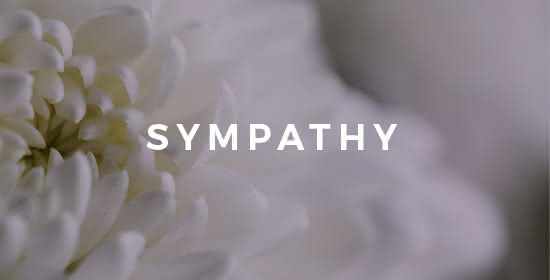 I wish I had a better reason for this review, but I want to say a personal thank you to Max for the beautiful flowers he put together for my grandma's funeral last weekend. They captured exactly what my family imagined, and the soft elegance that she embodied. They were beautiful and we really appreciate it. Kudos to this flower shop. I called them at 9am and had a beautiful arrangement delivered to my coworker by noon. Price was reasonable and their customer service was on point. Would recommend them to anyone. The orchids continue to bloom all the way to the top of the stack! The roses are still beautiful have not wilted a bit. And check out the greens!! How exquisitely arranged!! I highly recommend Miami Gardens florist for ALL your floral needs. Mike paid for the deluxe arrangement and what I received was not a deluxe arrangement but I spectacular super Duper fresh handpicked hand designed magnificent sculpture of orchids roses and exquisite greens. Great service! I always tell them how much I want to spend and leave the arrangement and selection of flowers to them. I have never been disappointed. I love the new policy of sending the customer a photograph of the arrangement. 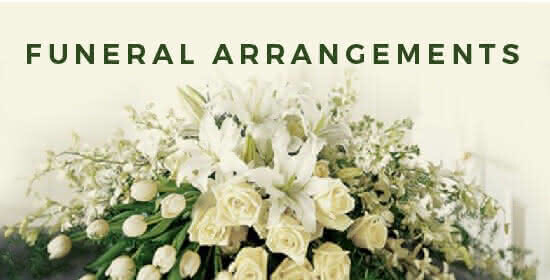 I just saw a picture of the arrangement that I ordered for today, and it is beautiful. I called Miami Gardens Florist from out of state (because they have fabulous reviews) - though a Miami native, I’d never been there. I wanted to send an arrangement for a special birthday. I was ordering online and decided to call also to make sure they could deliver next day. The owner answered and was so wonderful and accommodating. I was so impressed with the personal customer service. It arrived on time and the birthday boy was so thrilled. He said the plant/tropical flower arrangement was beautiful!!!! Awesome service !!!! I must say it was an amazing experience, very helpful and fast service ! Highly recommend . I love that they send a picture so that your able to see the arrangement they created and it looked exactly like the arrangement I picked online. Will always come here for any arrangement I may need I the future . I give this place 10 stars. I have called on Miami Gardens Florist several times and they have always come through each and every time for me. The flowers were delivered the day and time requested, the flowers were beautiful and they always sent me a picture of the flowers prior to delivery Thank you Miami Gardens Florist and staff for a excellent job I recommend you to all my friends, family and Co-workers. Thank you. I ordered the "Tropical Queen" arrangement and the final bouquet came out looking EXACTLY like what was online, if not better. The number of roses, orchids, leaves, etc. matched perfectly to the picture online and I was so happy to see a photograph of the final bouquet via e-mail before it was delivered. While I don't know how long the flowers will last (again, not in the living in the area), the fact that they were able to bring joy for a few days is plenty enough for me.